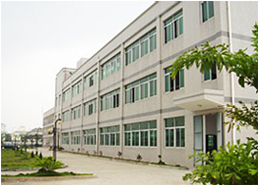 Transcend Tie & Fashion Co., Ltd is a professional company in China . It's famous for shirts, printed and woven neckwear and fabrics for ties and scarves. The excellent reputation is built on reliability and superior quality. 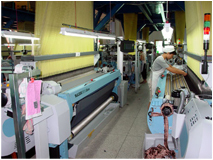 With our manufacturing skills we can produce the finest shirts, silk and polyester ties. Each tie is finalized by being hand stitched. Our products are mainly exported to Europe, America and Canada. lead time and reliable service at competitive prices. 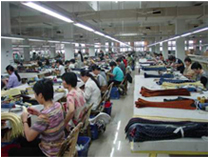 We consider the sampling as important as the bulk production. Any of our customers' inquiries will be looked after very well. We sincerely look forward to hearing from you and establish long-term business relationship. We are professional manufacturer of: Neckties,Scarves,Bespoke ties,Corporate logo ties,Club ties,Golf ties,School uniform ties.